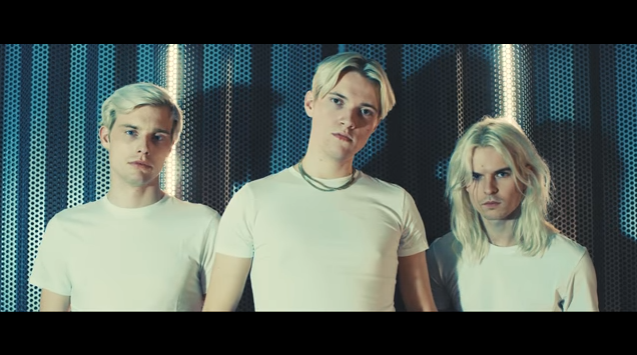 Danish duo GENTS have released their brand new video for latest single ‘Brother’. The second release is taken from their forthcoming LP ‘About Time’ out 7th April through The Big Oil Recording Company. With Theis Vesterløkke on synths and production and Niels Fejrskov Juhl’s characteristic baritone vocals, GENTS’ sound is founded in a shared passion for 80’s synths and drum machines, alongside obvious nods to distinguished crooners Elvis, Scott Walker and Rick Astley. Their sound screams fun, but the pair are keen to emphasise their sincerity in what they do. Citing artists such as Wham!, Tears for Fears and The War on Drugs as influences, they champion musicians who are not afraid to open up their hearts and use music as a direct mode of expression, with no distance or irony. In this sense ‘Brother’, following up the recent release of ‘Cold Eyes (feat. Emma Acs)’, is a successful embodiment of the influences GENTS aspire to represent. Wearing its heart on its sleeve, ‘Brother’ is a buoyant pop banger, with a proud, playful synth lead darting across a dreamy landscape of bright guitars, light bouncing keys and Juhl’s dulcet baritone tones. Having already featured on Noisey, The 405, Hunger Magazine and C-Heads, the two have gigs booked in March at The Waiting Room, London, Amsterdam’s s105 De School for Subbacultcha and Berlin’s Loophole for Shameless/Limitless on the 8th, 9th and 11th respectively. 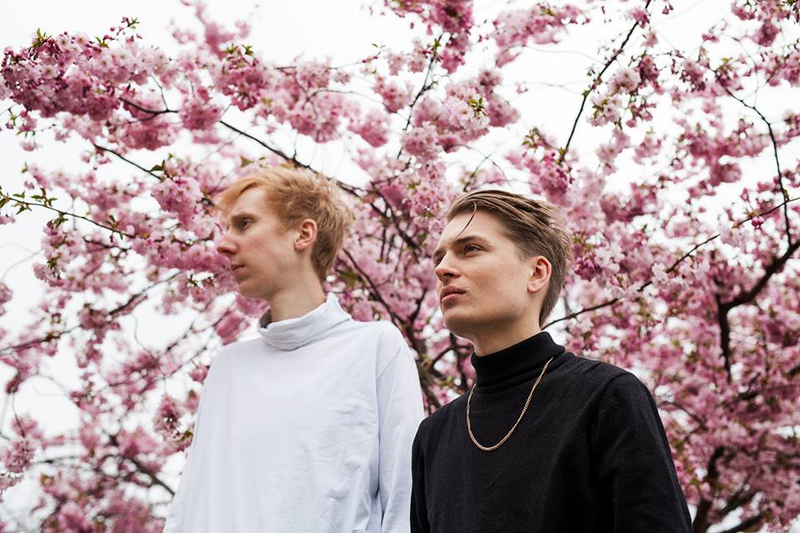 Having been listed in Sound of Copenhagen’s most rapidly rising stars compilation for their debut single ‘Young Again’, 2017 is shaping up to be an exciting year for this Copenhagen pair.